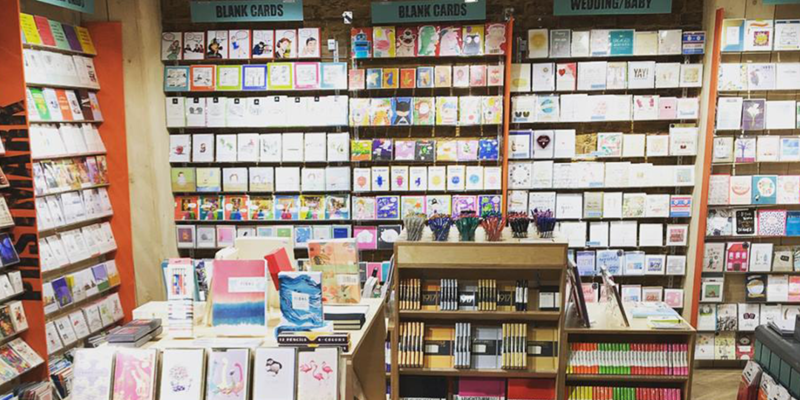 Cybertill customer success stories from retailers, charity retailers, brands, and visitor attractions. 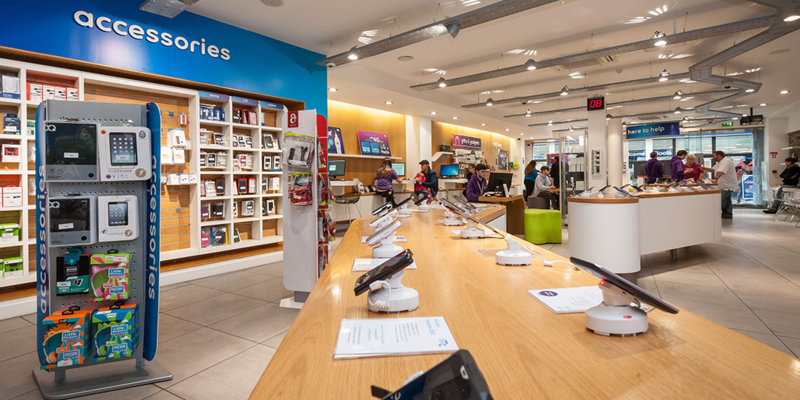 This customer success story looks at how Manx Telecom crafted their own bespoke consultancy days with Cybertill to improve retail operations. 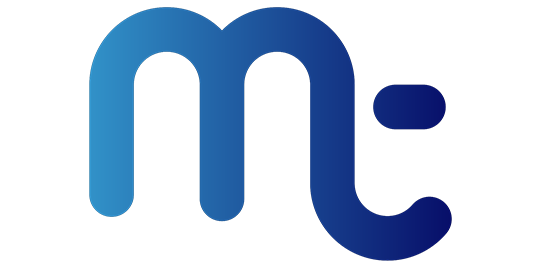 Bespoke consultancy days for Manx Telecom, paving the way for a new era of stock control and improved reporting. 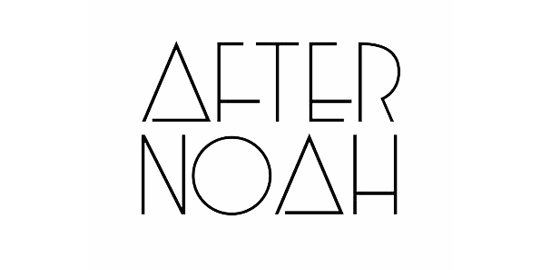 Eclectic independent homeware retailer After Noah, has been a Cybertill customer for nearly 15 years and recently celebrated its one millionth transaction through the Cybertill system! Paul A. 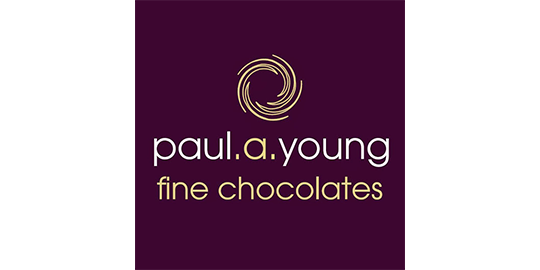 Young is a groundbreaking and inspirational chocolatier. 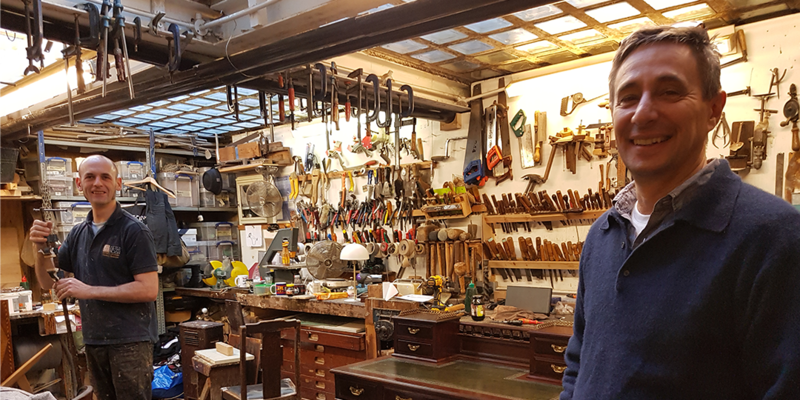 He has three shops in London and uses Cybertill’s RetailStore system for EPoS and retail management within the shops. 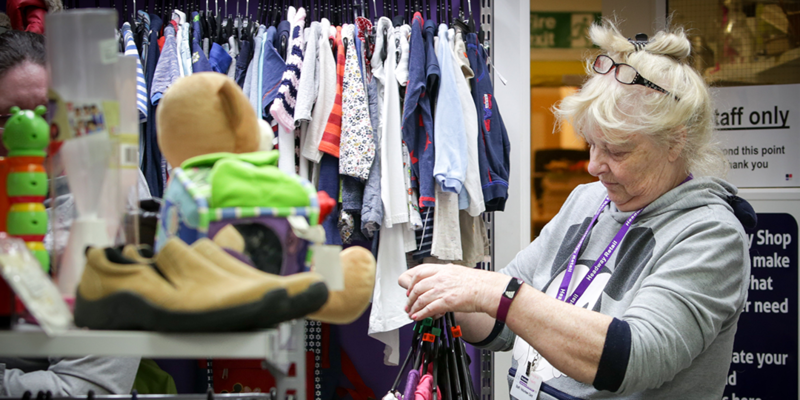 National charity Headway works to improve life after brain injury and with Cybertill they have vastly improved stock management of their charity shops. 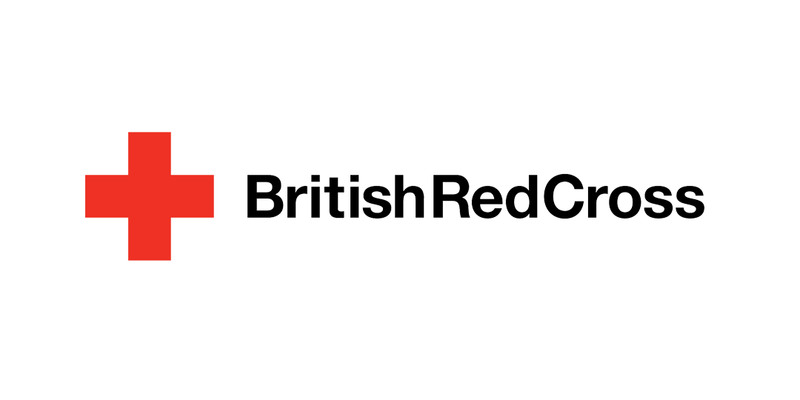 British Red Cross is one of the world’s longest-established and best-known humanitarian organisations and was the first Cybertill charity customer back in 2007. 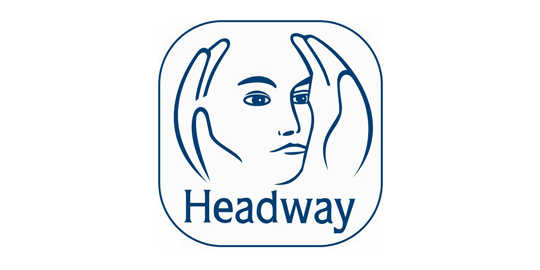 How switching to a cloud retail management system has helped drive stock acquisition for Headway’s 38 shops across the UK, and improved retail operations. 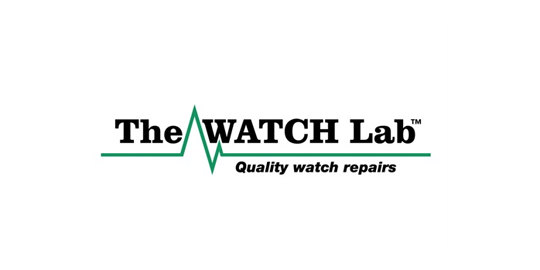 The Watch Lab is a unique business, bringing together timeless skills, latest technology, bespoke tools and modern trading practices across shops, workshops and the internet. 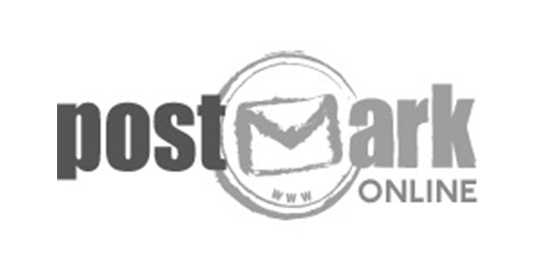 Sportswear retailer O’Neills has experienced a multitude of benefits, including a significant reduction in stock holding since implementing Cybertill’s retail management software. 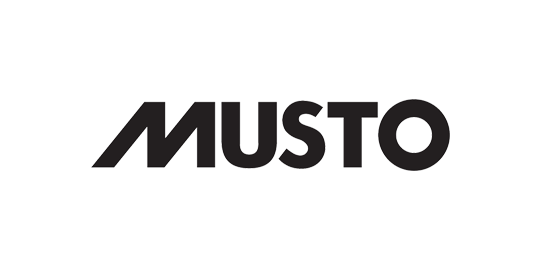 MUSTO uses Cybertill’s retail solution to manage its pop-up stores across the world in the Volvo Ocean Race. 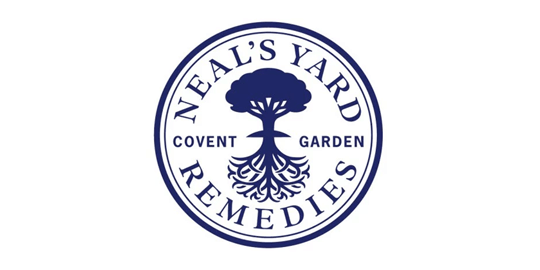 Natural skin care manufacturer and retailer Neal’s Yard Remedies implemented Cybertill’s EPoS platform to help improve operations and franchise management. 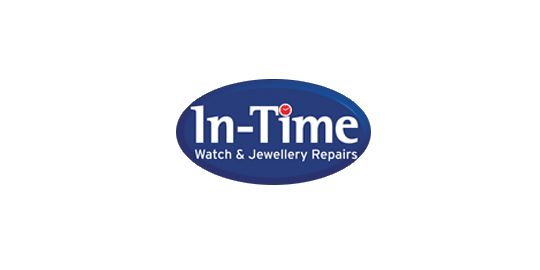 The UK’s No.1 watch care specialist, In-Time Watch and Jewellery Repairs works with Cybertill to manage their large, loyal customer base and workshop and repairs. 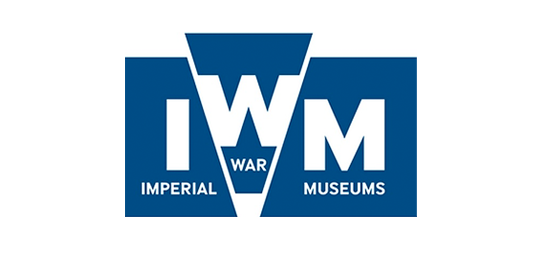 Premier UK visitor attraction The Imperial War Museum has five sites across the UK and uses Cybertill’s retail management software to improve stock control. 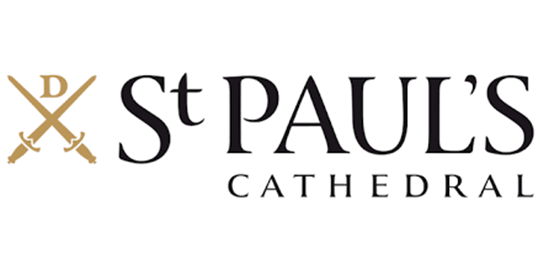 Landmark heritage site St Paul’s Cathedral is one of the most loved UK tourist venues, using Cybertill’s retail management software to modernise their retail operation.